During the course of mediation, the mediator or client may wish to explore the possibility of a child or children being involved in the mediation process. There are some circumstances where children or teens appreciate having their views and opinions heard and involving them in direct consultation may on occasions be the appropriate way forward. To help your child understand that decision-making rests with you, the parents. Direct consultation with children involves a family mediator being appointed specifically for the children or teenagers. The mediator, a trained child consultant will talk to the child/children for approximately 45 minutes; siblings may be seen separately or together, whichever allows them to feel more comfortable. 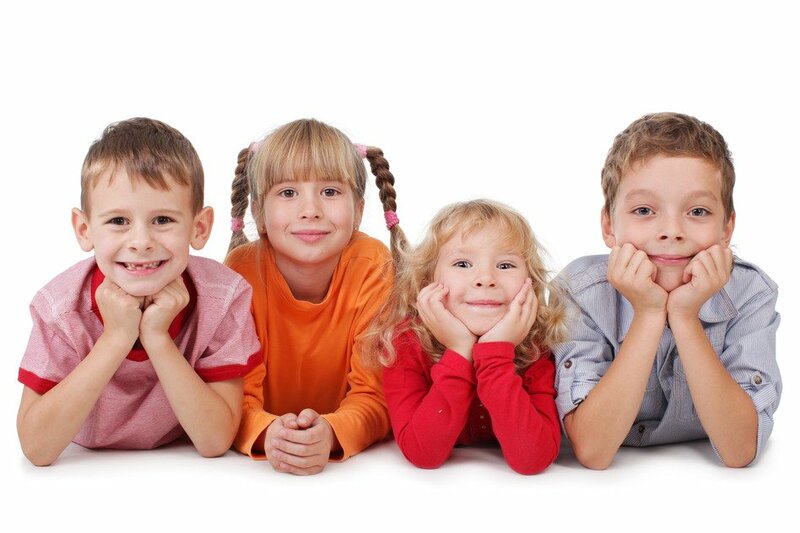 Children should generally be aged 9 years and over but younger children may be seen in exceptional circumstances. The mediator then joins you and your mediator to feedback what, if anything they would like fed back to you as parents. Child consultations can only take place when the child/children are happy to be consulted and when both parents have agreed and given their written consent.